For a truly immersive touch experience, customers prefer DIVA’s RAP24 Series products. 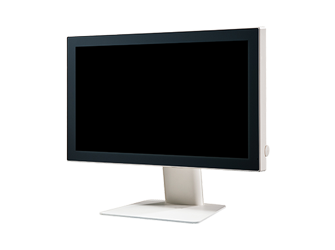 The Full HD (1920 x 1080) 24-inch display brings your GUI to life like no other. As with all RAP series products, it can be delivered in Standard, True-Flat, and Open-Frame enclosures, meeting any customer need. Our legendary touch flexibility also means that models are available with resistive, SAW and PCAP touch or, if preferred, no touch at all. 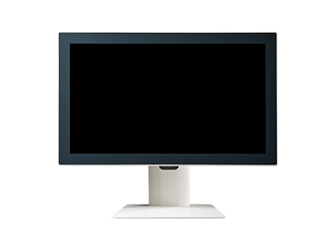 The RAP24 Series can be customized to meet almost any requirement and is available with a variety of LCD modules, AD boards, safety certifications, stands, etc. 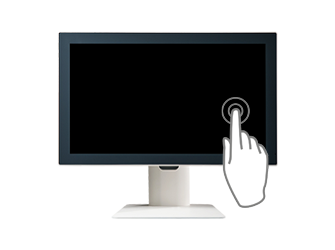 making it perfect for usage in almost any touch environment.